North America is full of different insect pests, some of which are native and some of which are not native. When people complain about insect pests they are most likely referring to the biting or stinging insects that are commonly encountered outdoors during the spring and summer season, such as mosquitoes and wasps. 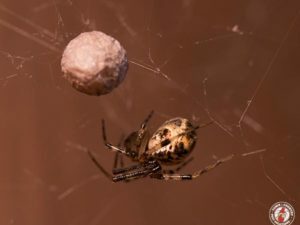 The term, “insect pest” also conjures up images of cockroaches, termites, bed bugs, ticks, spiders or any other arthropod that is well known for infesting homes, and not just insects, but arachnids too. However, people rarely associate insect pests with gardening pests, except, of course, for gardeners. But gardening pests are worth thinking about, as several insects that are well known for being pests to homes can actually be beneficial to gardens and landscapes, or vice versa. Some gardeners may welcome certain insects into their garden that may not be so beneficial in other aspects. And some people may kill harmless insects that could be of great benefit to gardens. According to officials with the Plant Clinic at Klamath Basin Research and Extension Center in Oregon, concerned gardeners often bring certain insects into the office with questions about its pest status. There are certain insects that the professionals at the clinic see more frequently than any others. For example, dermestid beetles are brought in often by people who are not sure if the insects are beneficial, harmful, or both. These beetles are commonly known as carpet beetles, and while they can infest homes by planting their eggs within fabric and textiles, they are also beneficial to gardens, as they pollinate flowers. When the larvae hatch from their eggs, they proceed to feed on materials like wool, taxidermy, pet food, feathers, fur, carpeting, and grain based food products, such as crackers and oatmeal. In other words, these are insects that you will want to make sure are limited to only your garden. 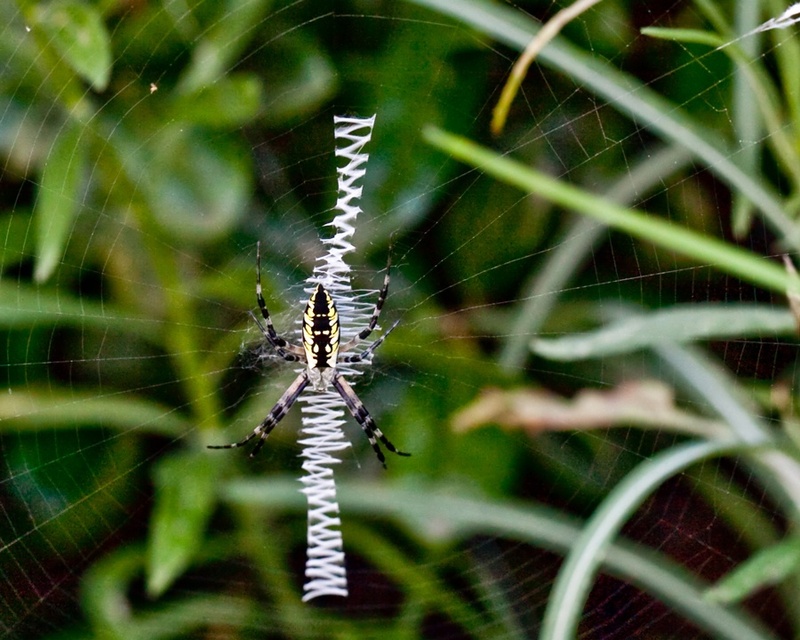 The yellow garden spider (Argiope aurantia) is one of the most commonly encountered and most beneficial of all garden spiders. However, these arachnids are commonly dismissed as unwanted pests, especially when they are found within homes. This is likely due to the intimidating appearance of a fully grown yellow garden spider, as they can look frightening to many people. 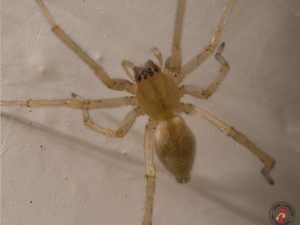 Females of this species have leg spans that exceed three full inches, making them relatively large spiders. 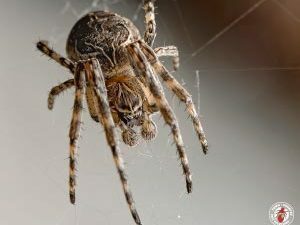 Not only will these spiders consume unwanted garden pests by setting up webs between plants, but they are also considered harmless to humans. Have you ever witnessed a garden spider consuming another insect?